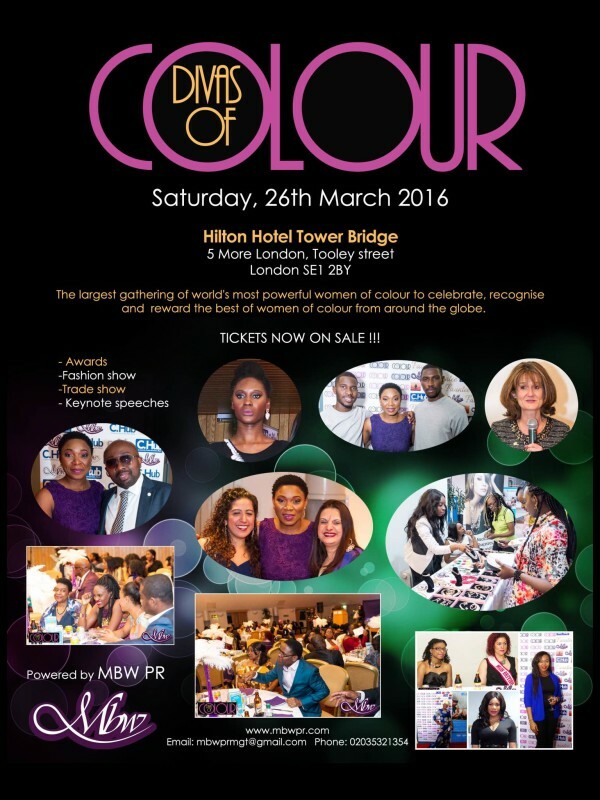 Home / Competitions / FREE African Runway Tickets – Competition Time! For your chance to win FREE tickets for the Divas of Colour African runway show answer this simple question, “What is the abbreviation for MamMaw? email your answer, full name & telephone number to [email protected] your name will be drawn from a hat on 25th March. GET YOUR FREE FASHION SHOW TICKETS! PS. REMEMBER tickets to the trade show are FREE!